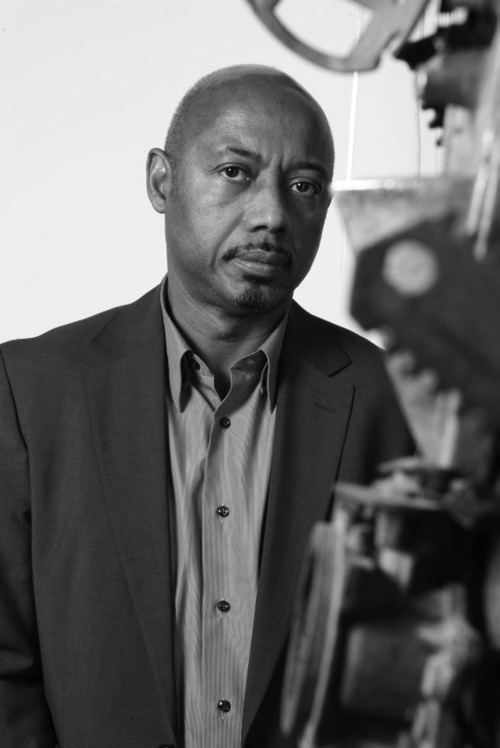 Among today's leading filmmakers, none brings to the screen such a deep awareness of how power is channeled from First to Third World societies, or exhibits such great human sensitivity, as Raoul Peck, whose documentary Lumumba: Death of a Prophet took the world by storm when it appeared in 1991. Presented here for the first time are Peck's screenplays and piercing images from four of his major features and documentary films. His first feature, Haitian Corner, showcases a Haitian Creole identity in Brooklyn in the 1980s, during the last, violent breaths of Haiti’s Duvalier regime. The Man by the Shore was the first Haitian film ever to be screened in theaters in the United States and the first Caribbean film ever entered into competition at the Cannes Film Festival. 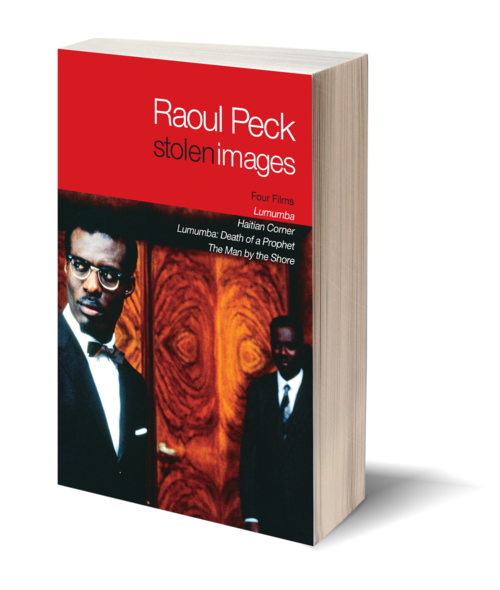 And Peck’s award-winning pair of films—Lumumba: Death of Prophet and the 2000 feature film Lumumba—about the life and assassination of Republic of Congo Prime Minister Patrice Lumumba, and about what Haitian immigration brought to bear on the Congo, cemented the director's place in the internationalist cinema canon. With production stills, storyboards, and poster art. Haitian filmmaker and former minister of culture RAOUL PECK’s lauded feature films and documentaries explore internationalist themes of inequality, and offer compelling depictions of Haiti under political duress. His film The Man by the Shore (1993) was the first Haitian film ever released in the United States. In 2001, he received the Human Rights Watch Lifetime Achievement Award. Currently the director in France of FEMIS, Peck’s most recent film is Fatal Assistance, a critique of the international aid in Haiti and elsewhere. Peck lives in Paris and Haiti.